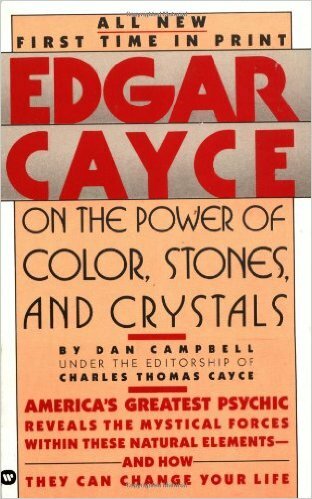 View cart “Edgar Cayce on the Power of Color, Stones and Crystals” has been added to your cart. Pendulums have been around for centuries and have been used for many purposes. 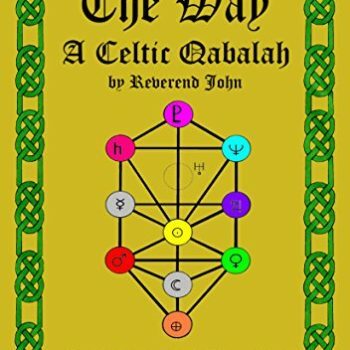 This book, however discuss is the particular use of pendulums for dowsing. Pendulum dowsing can be quite useful for anyone who has just begun journeying into the spiritual life. You can use it for anything from finding a lost object to opening your energy centers or chakras. No one knows for sure the exact way dowsing works. Some people believe that the pendulum provides a response that comes straight from a Higher Power. Others believe that it works by picking up on the energies of people and objects around it. Most people will, however, agree that pendulums tap into our subconscious minds to bring hidden information to our conscious awareness. Whatever you may believe about the way dowsing works, one thing is for sure. It is definitely a very effective, yet simple, means of divination. 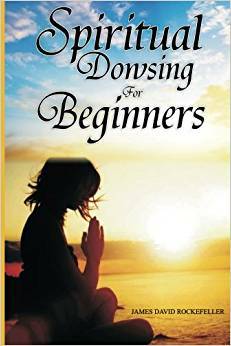 This book is intended for beginners interested in learning about dowsing. What is dowsing? How did it get started? What tools do you need? How you need to be prepared in order to use this method of divination? How you can actually do it and make the best possible use of this very useful divination method?